WANT to get in touch with an old friend you used to see or meet regularly at the speedway tracks you attended years ago? Thanks to Fans Reunited - our own humble version of Friends Reunited we can now hopefully put you in contact with them again. Simply leave your message (below), giving as full (within reason!) a description as possible of the person, or group of people, you would like to contact again. (their name or nickname, etc). Hopefully the individual or persons concerned will see or hear of your appeal and get in touch via our Fans Reunited section of this site, or somebody who reads your message will put them in touch with you. In the interests of safety and security, we suggest you make initial contact by email and would advise against posting your full postal address or telephone number on this site. We would ask you to please take a responsible, mature attitude towards this service and do not spoil its intended purpose in any way. Have respect for your fellow supporters and hopefully you will be successful in being reunited with old friends from speedway! We go back to the Leicester Lions days. To renew friendship from the late 70s, when I was track photographer at Berwick and also at Newcastle, along with Spencer Oliver. Eddie rode at these tracks. 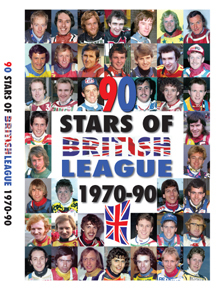 Used to watch Belle Vue Aces home and away from 1970 to 1976. Great times and it all comes flooding back looking at Backtrack. Miss the heady nights at Station Road and all the guys who rode and worked between 1969-1988. He used to race in the early 30s, I believe. He's gone now, but I'd love to hear if anyone remembered him and had any stories they'd like to share with his family. 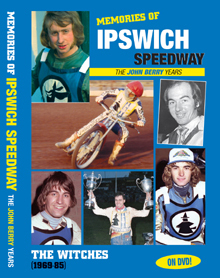 My old schoolfriend and speedway buddy, we followed the Hackney Hawks everywhere with our mates, John, Bun & Izzy. Would like to hear from you, Mike I have made contact with Bun & Izzy! Was always good fun and what a character whenever he came to Leicester. My mum and dad - Val and Wally Glynn - used to go and they were wondering if any of the old fans are stiil alive and do they still watch speedway? Many, many great nights at the Wick in 1970-73 with both Ernie and Dave, along with Robbo. Get in touch, please, and we'll have a reunion. We used to stand together on the first bend at Poole in the 1960s. Would like to talk over old times. As a youngster I was taken to Thornton Road to watch the great Gunners. I have many fond memories. Looking for fellow fans. Tom was one of our friends at Hackney and attended our wedding in 1974. As this year will be our 30th anniversary we would like Tom to get in touch with us so we can arrange a reunion. Also anyone else who remembers us from Hackney in the 70s are most welcome to get in touch. To look back at the good old days of 1979 and 1980. 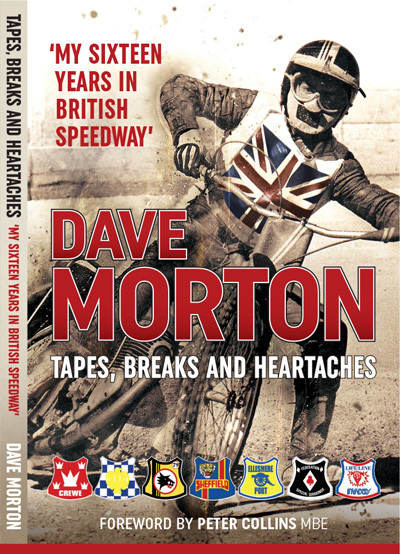 Were the 1980 Workington team really that bad? For contributions to an article based upon the rivalry between the two clubs. 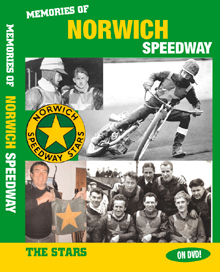 Because it's been nearly 20 years since we've had a speedway team to support and it's about time we had one again! What do you all think? Like to catch up on news. Sue and I had great times at Hackney and drinking in Green Man, Leytonstone with you guys, plus trips abroad - met Alan & Paul on way back from Poland 1976. Do get in touch, as would love to catch up!